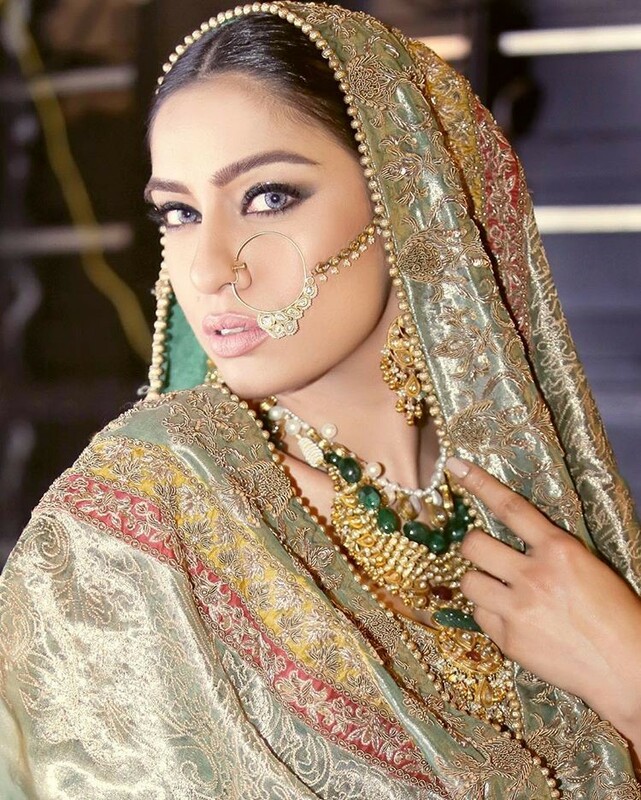 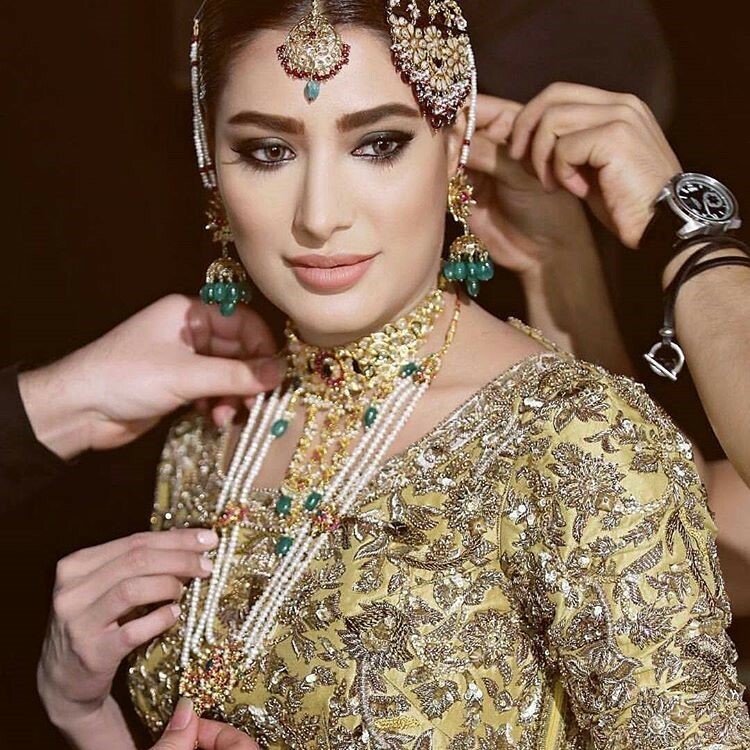 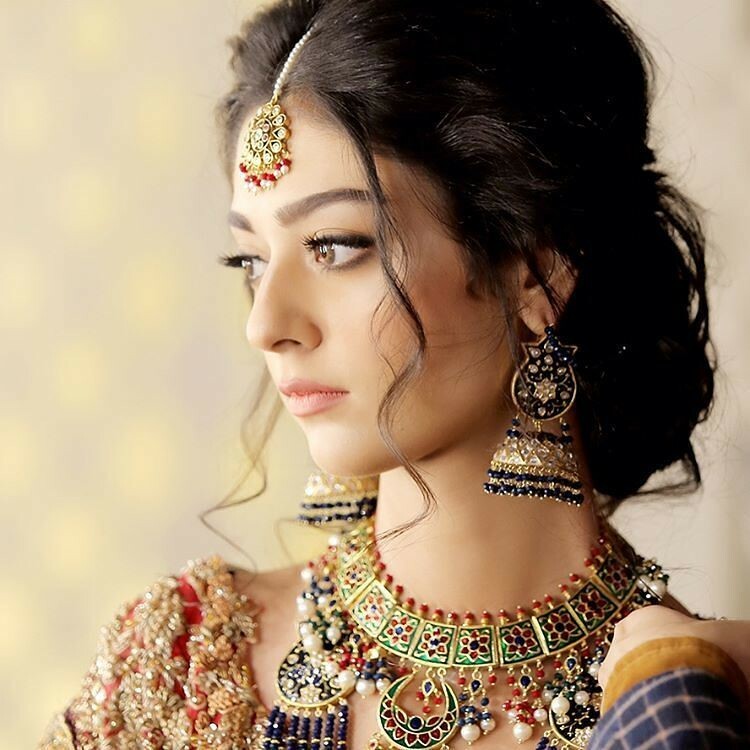 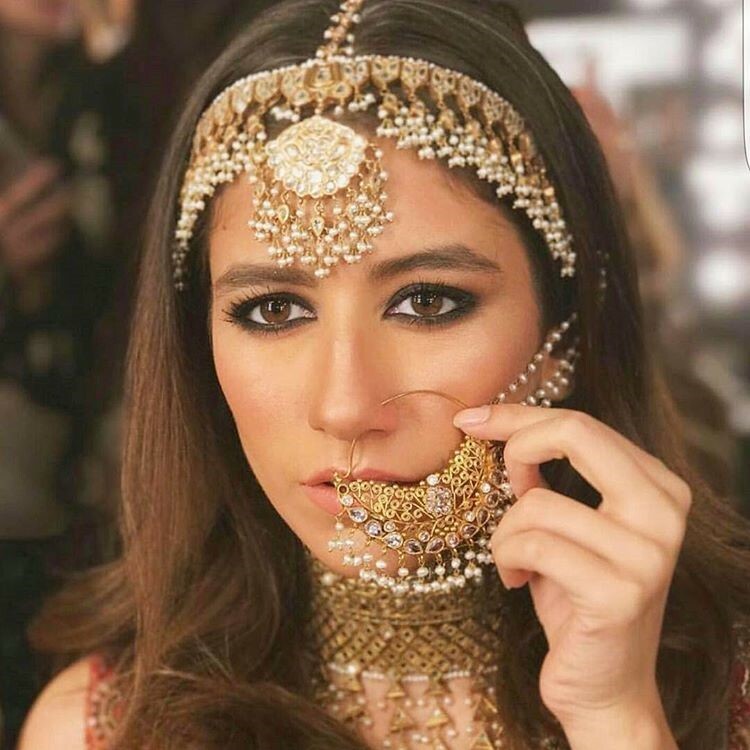 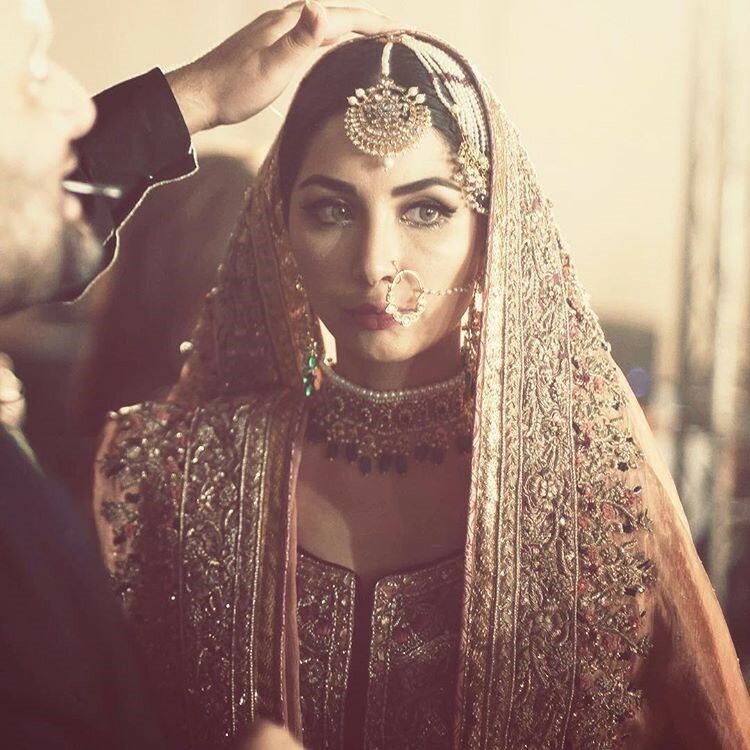 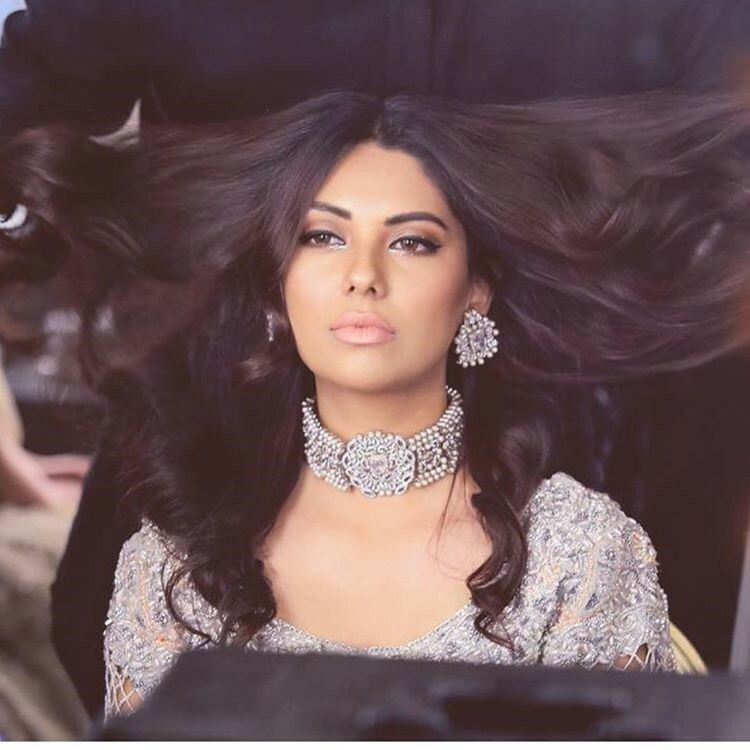 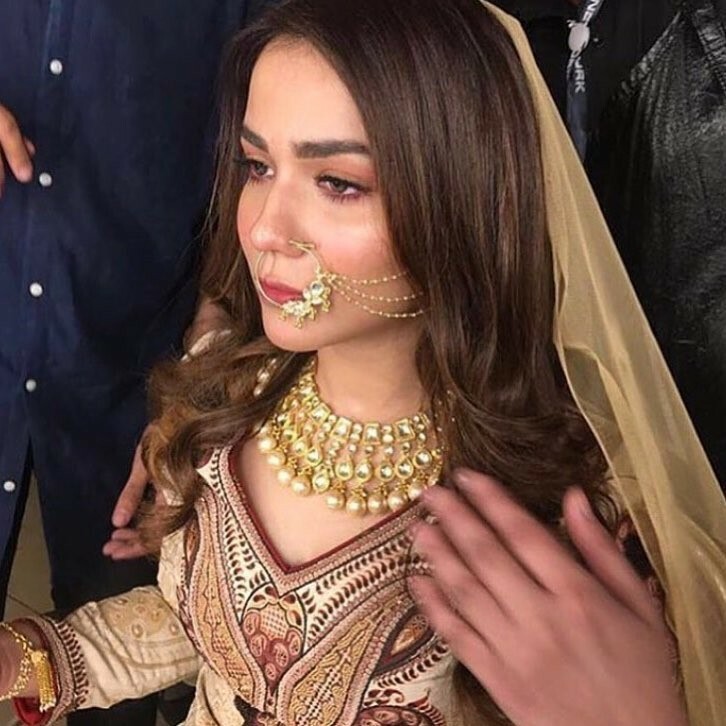 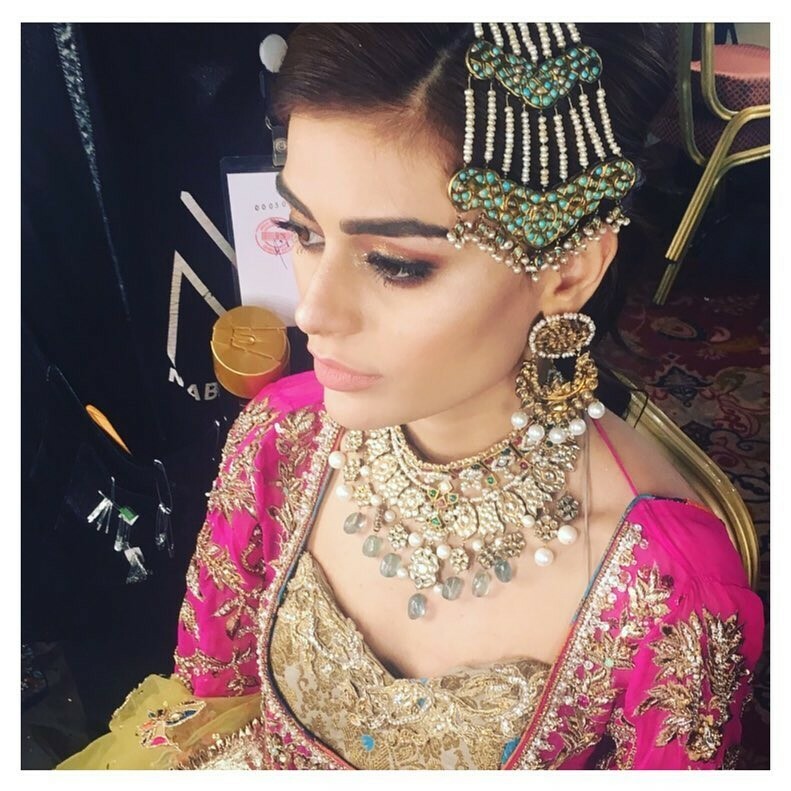 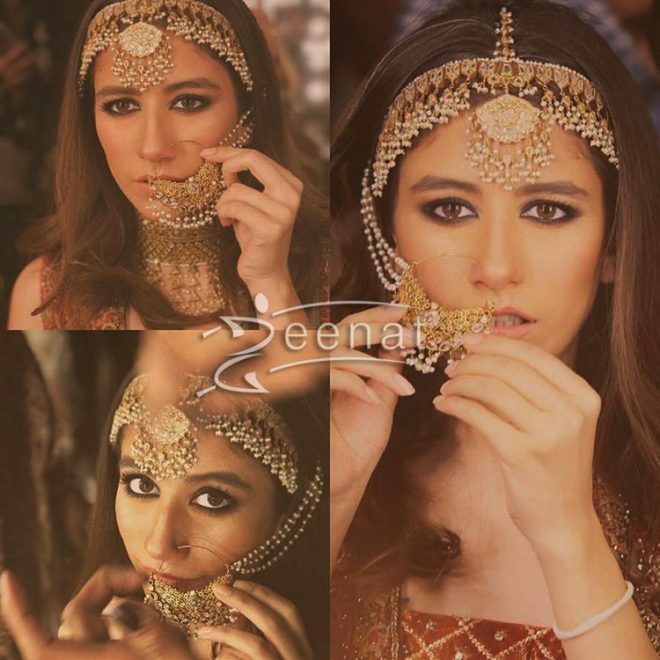 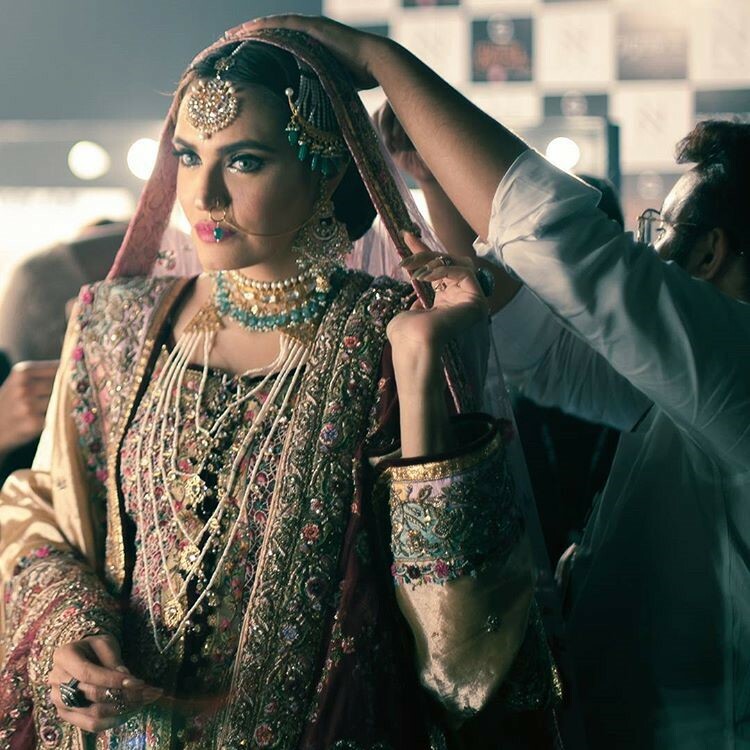 QMobile and Hum TV Network rolled out the red carpet for the biggest and most sought after three day Bridal Couture Week in Karachi recently. 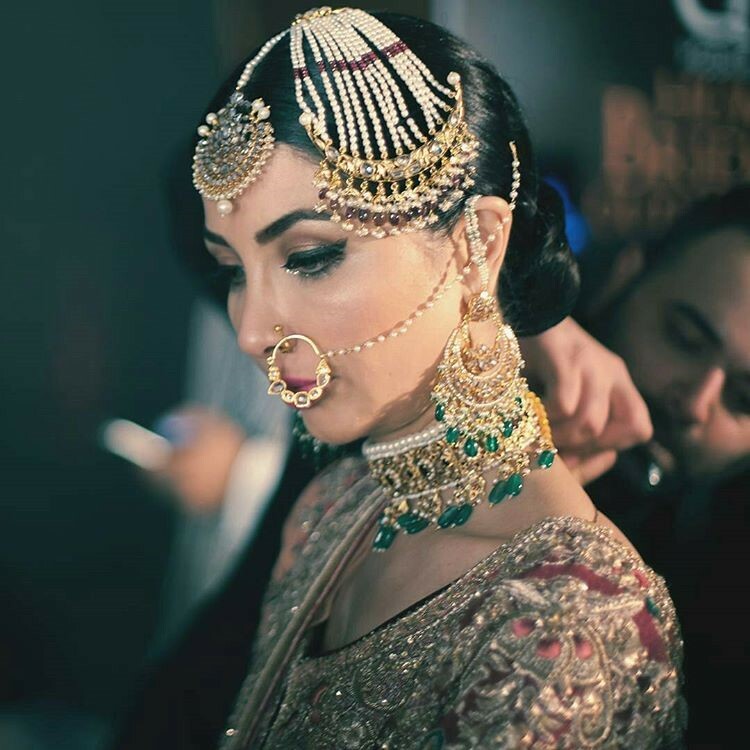 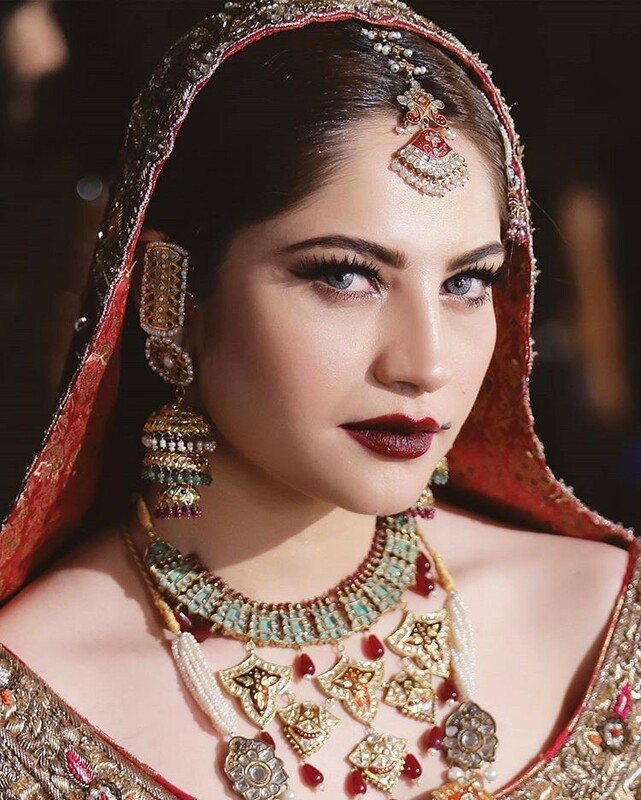 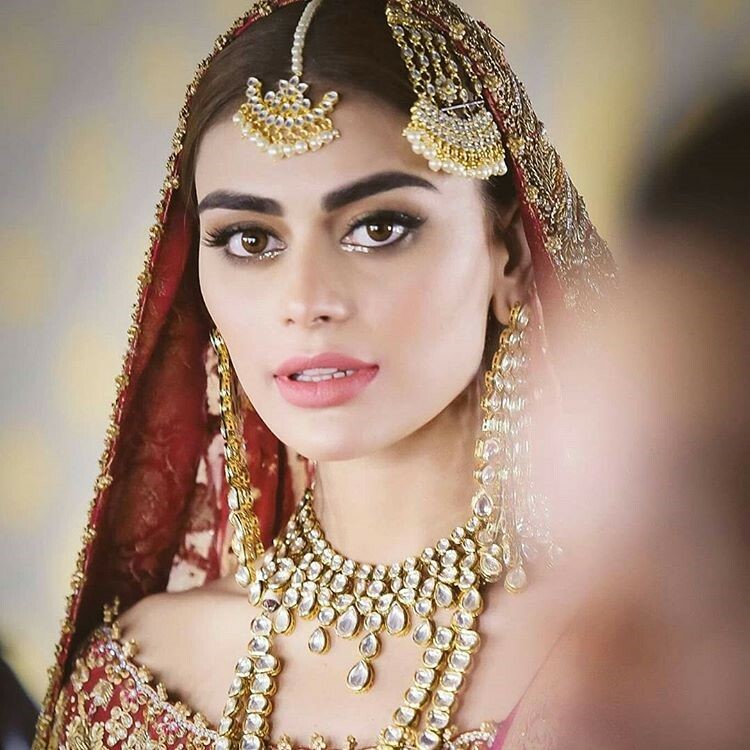 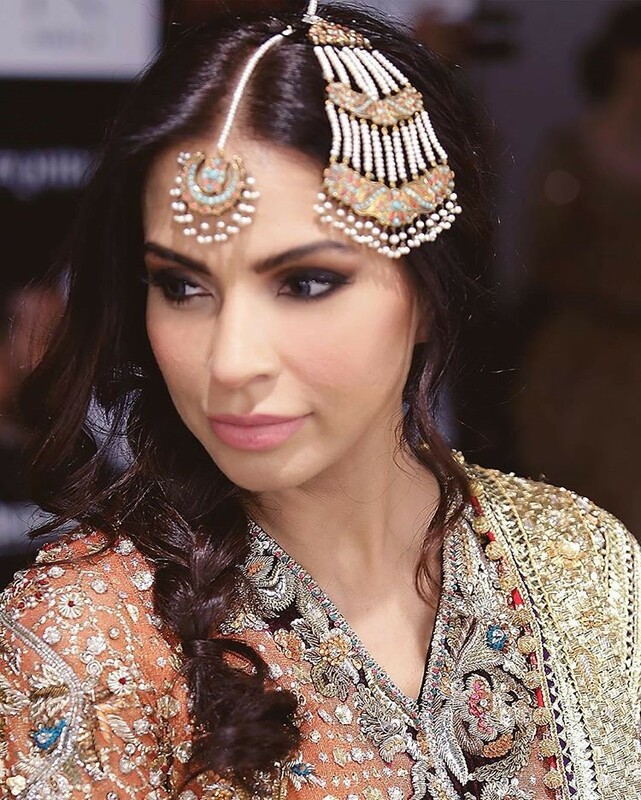 The bridal fashion extravaganza showcased the latest and best Pakistani bridal trends by leading fashion designers including Amir Adnan and Yasmin Zaman on the catwalk. 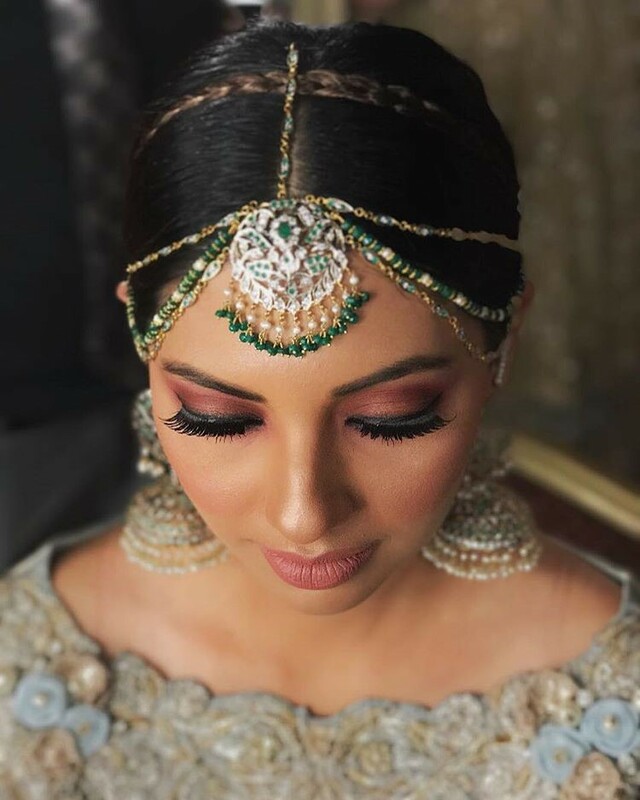 From stunning Lehengas intricately designed to reflect heritage and culture to fresh palettes of pastel colors exuding vibrancy and life, the bridal couture week was one of the most extravagant event in recent times. 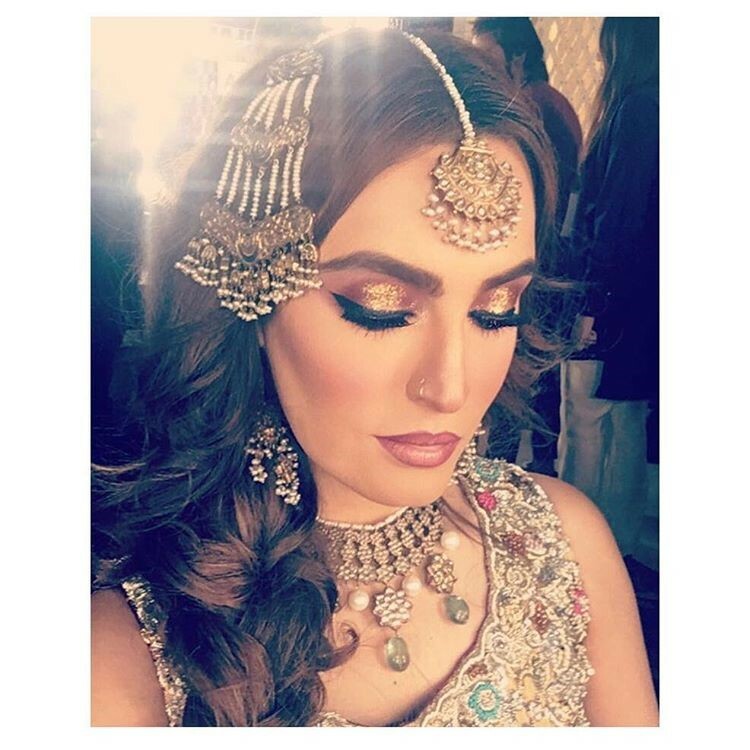 Makeup trends were on point with full and thick brows to bold lips and smokey eyes by Nabila. 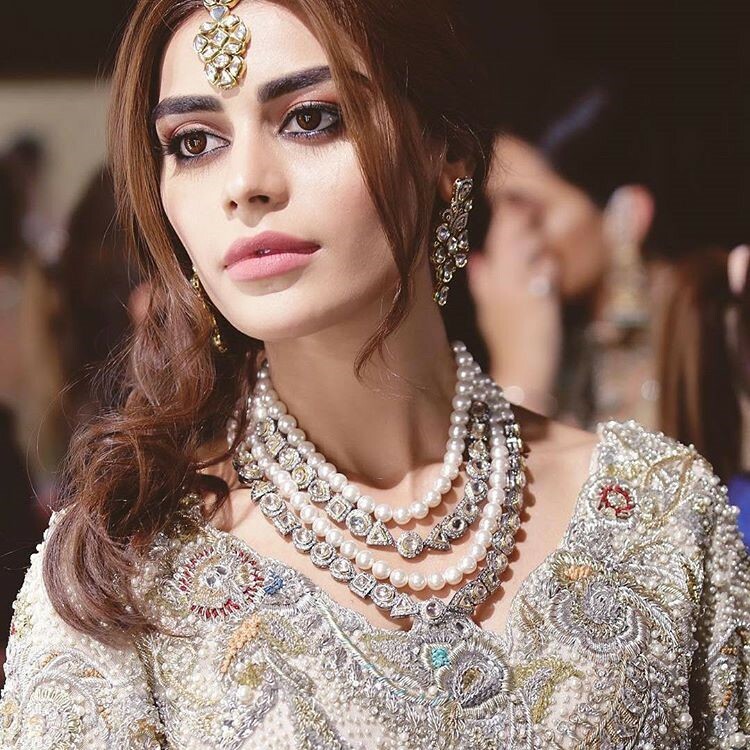 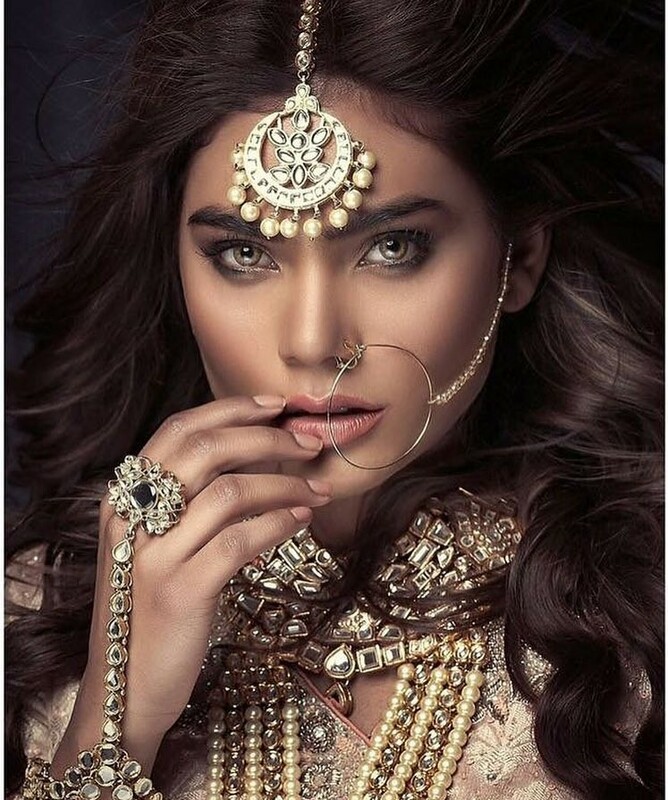 Jewelry designers like Shafaq Habib and Samreen Vance showcased gold plated and sterling silver pieces studded with semi-precious stones. 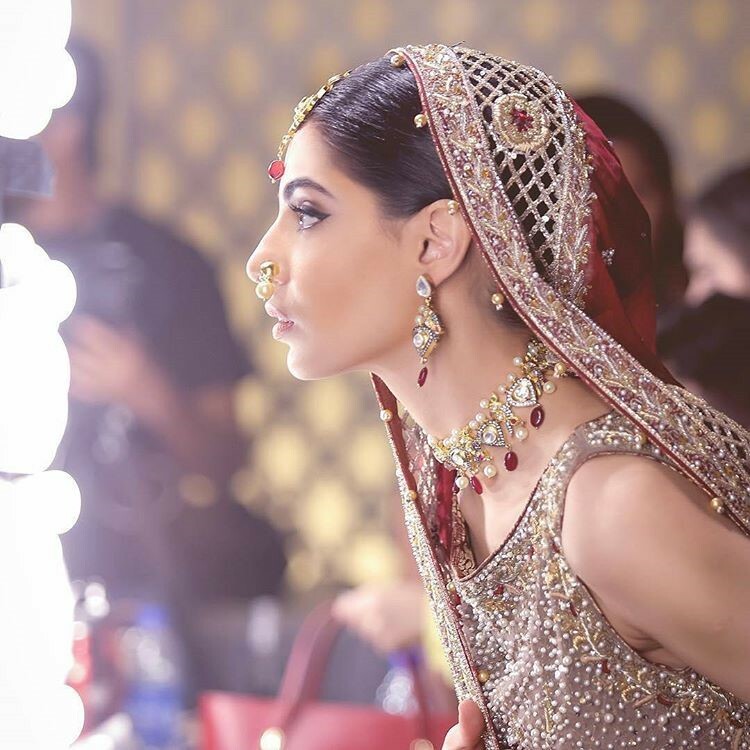 With showstoppers and models looking regal and elegant, the Hum TV Bridal Couture week was choreographed by former supermodel Vaneeza Ahmed.